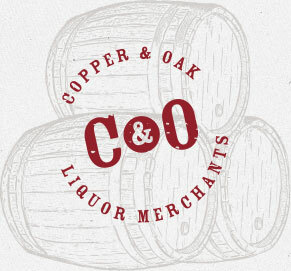 One of Perth's premier family run liquor stores, Copper & Oak Liquor Merchants has been offering Perth's customers a great variety of liquor products for well over 15 years. Our knowledge, price and service offer great value with our local and international range of spirits, wines and imported, local and craft beers increasing weekly. 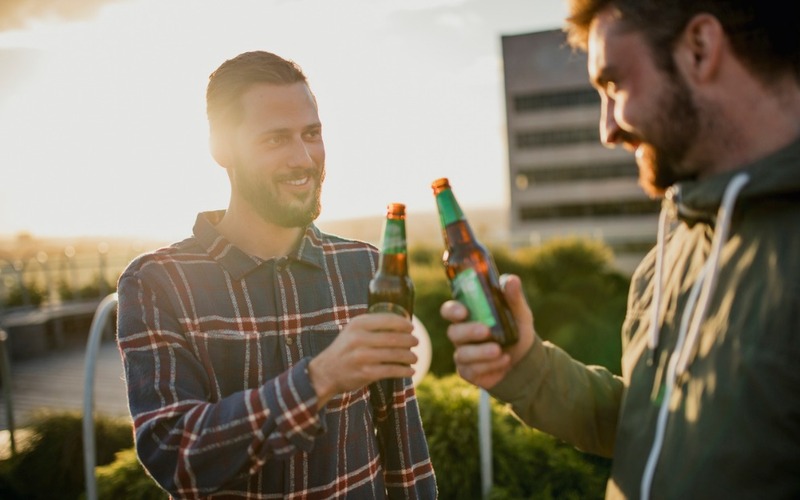 With over 45 years of combined international and local liquor industry experience we have decided to further our reach with our online liquor store to offer our customers an even more efficient way to buy alcohol online with us whether based in Perth, Western Australia or Australia wide. 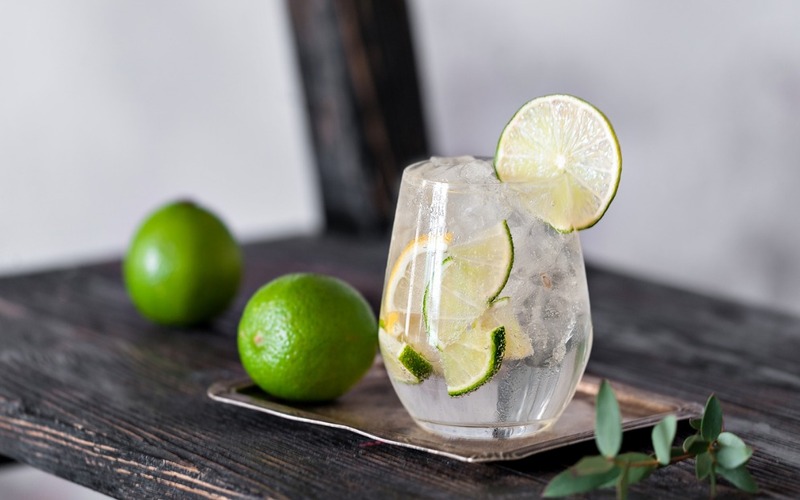 Our online experience provides purchasing of an extensive product range including South African Wines as well as an opportunity to buy spirits online. As part of our service we also provide liquor home delivery. Our essence of not being just another liquor store but rather "aficionados of good value liquor whether tried and true or new and emerging" will continue from our bricks and mortar store in Perth to our new online store.